News from McGowan Companies, Lemonade, SIAA and more. 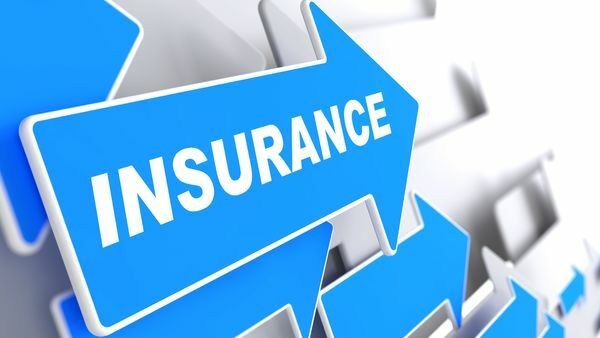 New Jersey-based InsurTech start-up Bridger Insurance has acquired Pleasanton, California-based master general agency SCJ Insurance Services. Terms of the deal were not disclosed.